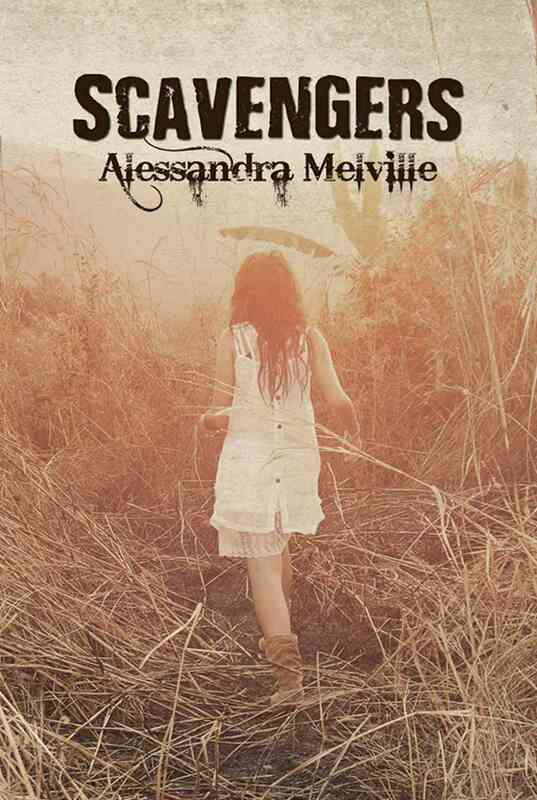 Scavengers, written by Alessandra Melville, is a futuristic, dystopian novel. An easy read, I actually got through it quite quickly. The writing was smooth and free flowing, and the story was really interesting for me. There was an surprising development around the middle of the book that kept me hooked! Scavengers: A story in two parts. I didn’t realize, when I started reading the novel, that it’s written from two different points of view. Because it started with “Olivia’s Tale” I assumed the whole book was from her point of view, but it’s not. This is a hard book to talk about without giving spoilers. 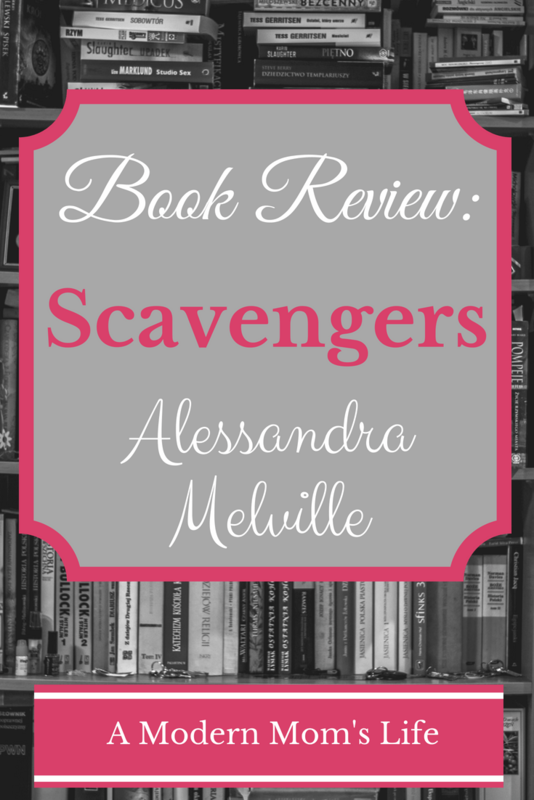 Scavengers refers to the older children (tweens and teenagers) who live in a community and are required to go out and scavenge the land for meat and look for other humans to join them. The world has become too hot and dry for widespread human population, and there is now a virus – borne by mosquitoes – that can kill you instantly. The first half of the book is Olivia’s Tale, sharing her experience scavenging, and living in this roughshod community of survivors. The second half of the book is “Grace’s Tale.” It’s the story of a mother at the beginning of the end. She has to make decisions in the best interest of herself and her family. It’s a very interesting view of mother’s instinct, as well as self-preservation. Some really interesting choices are made in this tale (and in Olivia’s Tale as well) and it really kept my attention. I flew through this story. It was easy to read, didn’t have many writing errors, and it was really interesting. I loved the climate change angle, because honestly, I feel that’s where we’re heading as a species. But personal view on our environment aside, I would read this book again. Books with family themes (motherhood and challenging life choices) are among my favourite to read these days. I also love young adult fiction because it deals with themes that aren’t as complex as some novels I try to push through. There’s rarely serious political discussions or treasons that drag on for many chapters. While I love a good epic story, sometimes a quick, lighter tale really suits my mood. The ending of Scavengers was left in a way that could easily continue the saga of both Olivia and Grace. I hope Alessandra writes more for these two characters!